The Xbox One has gone gold. Literally. 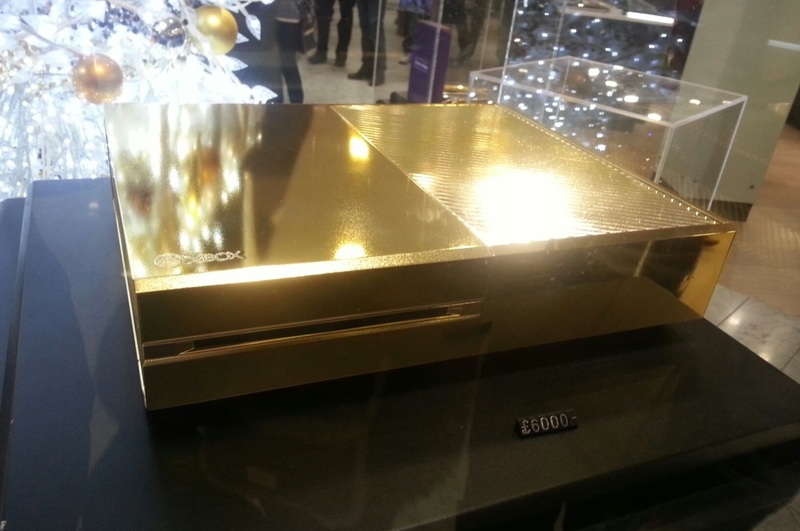 Harrods, the British retailer with a penchant for making expensive things even more expensive, has introduced a version of Microsoft’s console that is plated in 24-karat gold.